Who laid the egg? Did a dinosaur lay the egg? Did a chicken lay the egg? Can you guess who laid the egg? 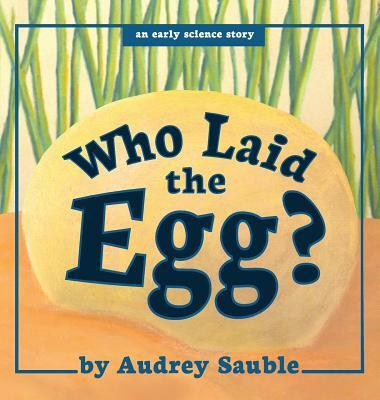 Meet just a few of the different critters who lay eggs with this fun guessing-game story. This book features friendly animals, and children will enjoy 'reading along' with the story with its repetition and rhythm. A picture book for babies and toddlers.